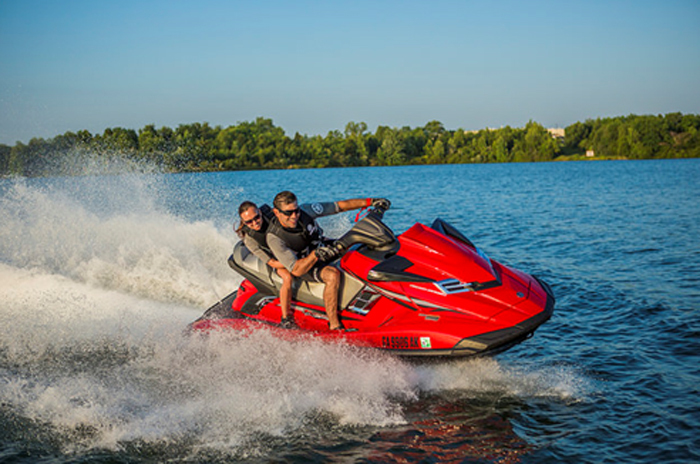 The American International Motorcycle Expo (AIMExpo) announced today that Yamaha WaterCraft Group (Yamaha), a division of Yamaha Motor Corporation, U.S.A., has signed on to be an exhibitor at AIMExpo this October 15-18 at the Orange County Convention Center (OCCC) in Orlando. 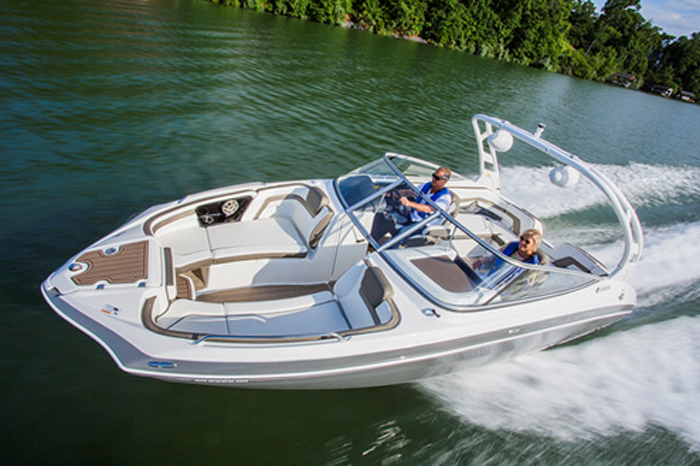 Yamaha WaterCraft becomes the first dedicated marine segment manufacturer at AIMExpo and will join its motorsports division counterparts as it showcases its award-winning lineup of WaveRunners, Wake Boats and complete line of accessories for attendees of the third-annual powersports event. With valuable input from dealers, media and consumers, as well as that of brand representatives who experienced the show first-hand last year, Yamaha recognized the unique opportunity to connect and engage with a host of new and existing customers at the groundbreaking event. The all-encompassing platform will also allow Yamaha WaterCraft to put the spotlight on the marine segment of the powersports industry for the first time at AIMExpo. With industry leading personal watercrafts (PWC) and boats for a variety of applications, Yamaha WaterCraft’s booth on the AIMExpo exhibitor floor will surely be a popular destination. Many of the manufacturer’s latest products will be on display, unveiling the technological innovations that have made Yamaha one of the most successful brands both on land and in the water. In addition to its product displays, Yamaha will also have some of its sponsored athletes on hand at its booth (#2201) on the show floor. These talented athletes, some of who will be coming fresh off championship runs at the IJSBA World Finals in Lake Havasu City, Arizona, just one week prior, will be available to meet and sign autographs for all in attendance. More than 450 exhibitors have already committed to AIMExpo in 2015. Exhibitor presence builds each day and companies looking to take advantage of the AIMExpo platform should contact an AIMExpo Account Manager toll free at 855-MCShows (855-627-4697). Be sure to stay tuned to the AIMExpoUSA.com website and keep up to date on exciting news as it happens by visiting AIMExpo’s social media pages. “Like” the American International Motorcycle Expo on Facebook, and “Follow” on Twitter or Instagram: @AIMExpo.